The kids in Room 3B are holding a Sharing and Caring Tag Sale to earn money for charity. Song Lee and Ida are selling friendship bracelets, Doug is selling books, and Sid is selling delicious, fresh-baked chocolate chip cookies. But something else is on Harry's mind: his grandmother is having money trouble, and Harry wants to help. So he comes up with a plan to raise money for her. The problem is that Harry doesn't realize his plan involves stealing from the class's charity collection! 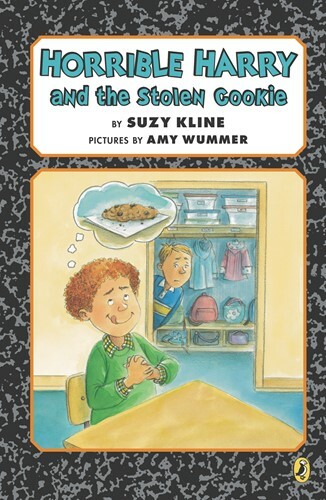 How can Doug stop his friend from becoming a horrible thief? Could the answer come from one of Sid's delicious cookies?